Welcome to the Kings Garden Cafe in Henderson. Owned and operated by locals, serving the local community since 2012. 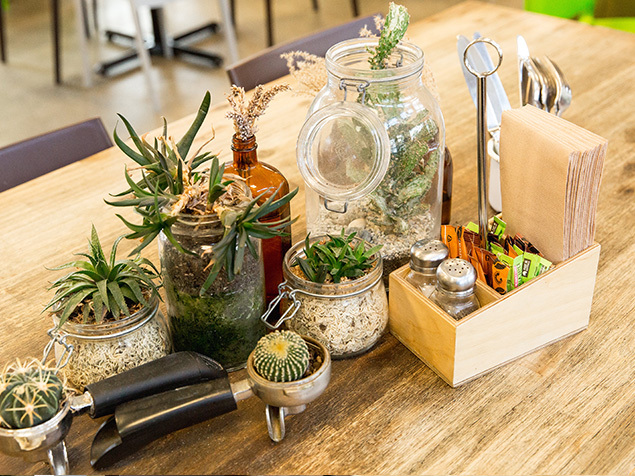 Our Garden Café is located inside the Kings Plant Barn in Henderson. We have large inside and outside seating areas. There is a dedicated kid's area and the outside area is dog-friendly. We have a wide range of food to choose from, either off the menu or from our extensive cabinet. All of our products are made fresh in-house and we have vegetarian, vegan, and other dietary or lifestyle choices available in our savoury and sweet options. Our passion is making the best food and coffee, and delivering it with professional, friendly service. We are open 7 days of the week 364 days of the year (we take Christmas day off). We are open every public holiday and do not charge a surcharge. 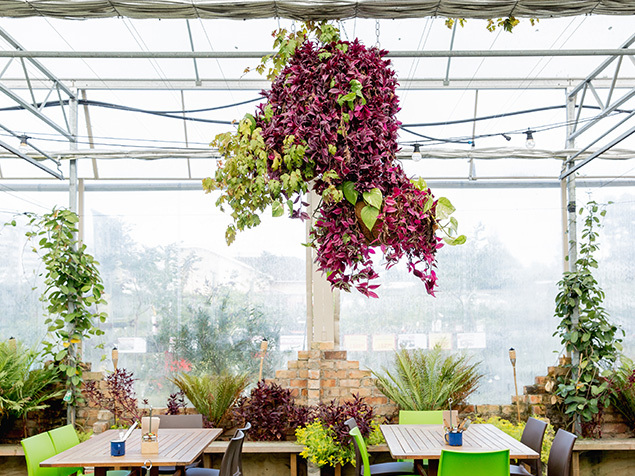 Kings Garden Cafe in Henderson features a beautiful setting in Kings Plant Barn and offers balanced food made fresh in-house every day. We take pride in our ability to handle groups of any size for any occasion and have plenty of parking. Please call or email the café to discuss your requirements, if emailing please be aware that bookings will only be confirmed with a reply or phone call back, if you require urgent attention please call us. We offer a number of yummy items from our cabinet, as well as our sweets and daily baking. These change regularly so email us for an up to date list of things we can offer. You can order via email or phone and we’ll have it ready for you to collect from the cafe. Email us for an up to date menu. We offer our venue and catering for functions and private/corporate events. If you are interested please email to discuss your function.